Next week The Garage, Norwich will be hosting Austin The Musical on Monday 6th and Tuesday 7th November. 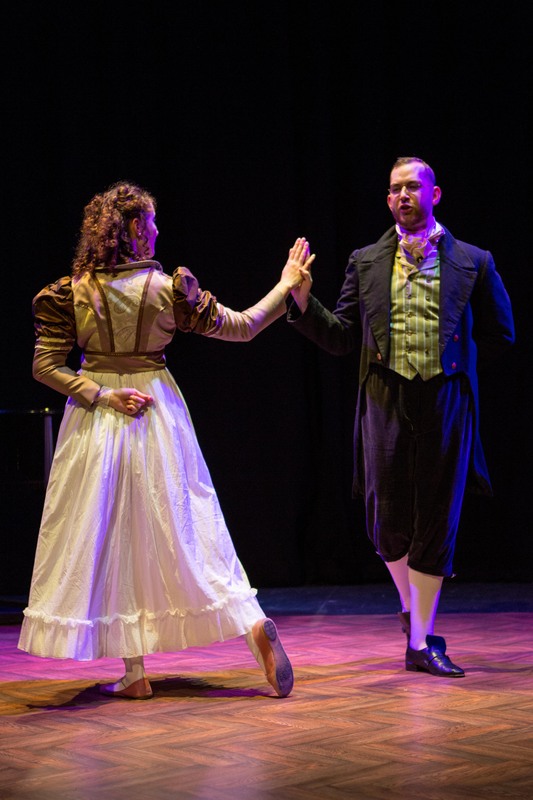 Award-winning playwright and BBC Radio 2 Golden Oldie Nominee, Rob Winlow is delighted to present the full version of his new musical adaptation of the life of Jane Austen. 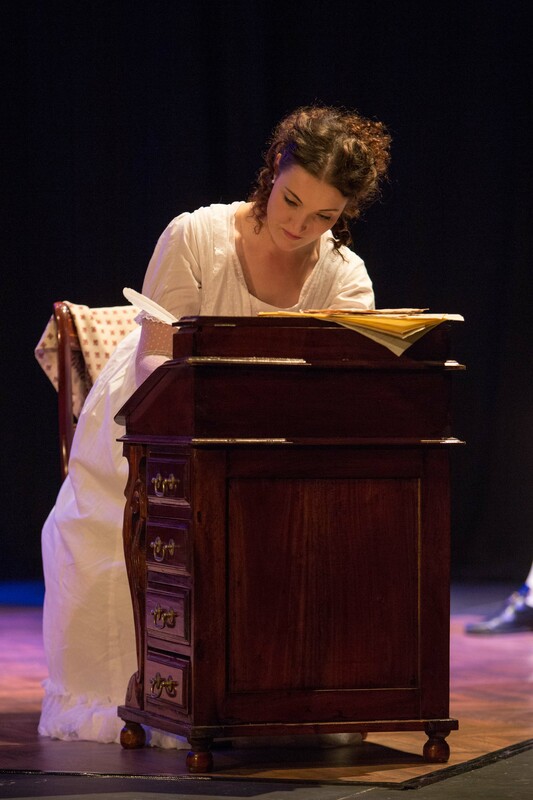 The stunning story of Jane Austen’s transition from a country parson’s daughter to one of the most widely read writers in English Literature. 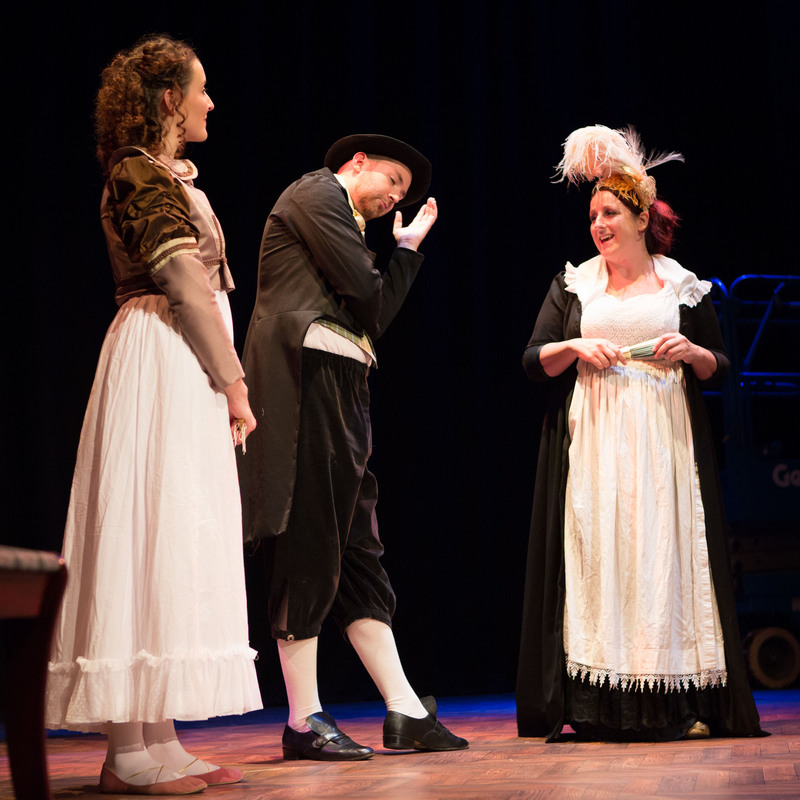 Austen The Musical is full of stunning songs with moments of joy, despair and heart-wrenching sadness. 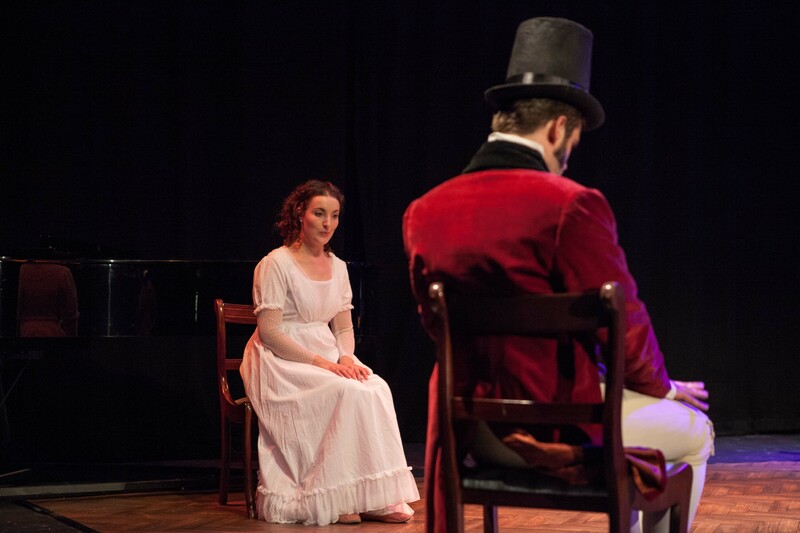 The fresh, new, musical production has played the Edinburgh Festival Fringe, Jane Austen Festival, York New Musical Festival, and a small tour – all to sell out crowds. It now heads out nationwide on its 2017/18 UK Tour. Check back next week to see what we thought.